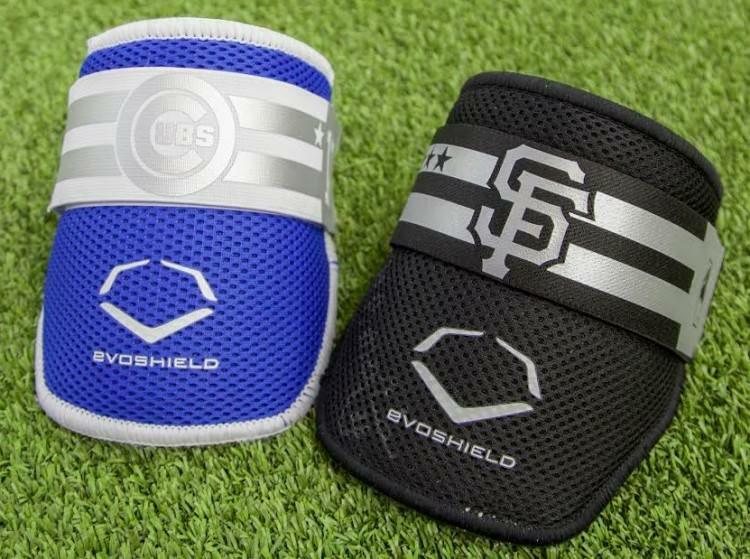 So we heard about the custom straps that Evoshield put together for their All-Stars, and they showed up on guys like Joc Pederson, Bryce Harper and Brandon Crawford. And we also saw the elbow guard on Joc Pederson, which you can barely see here. 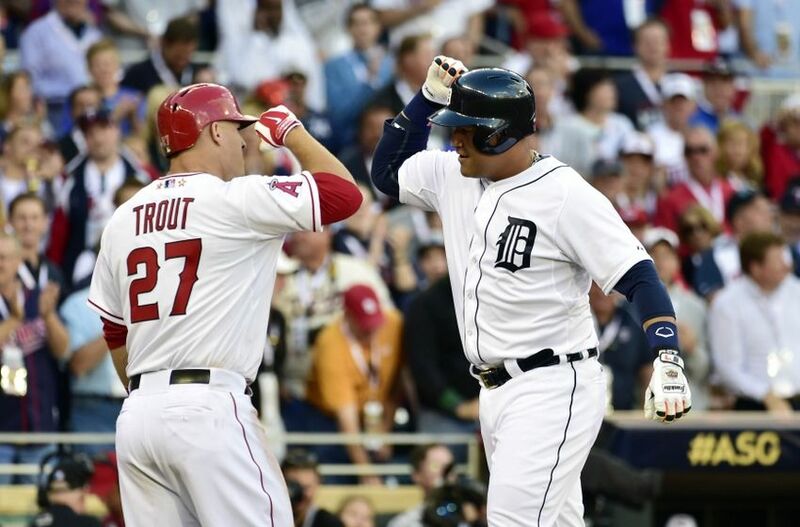 Evoshield has been great to us and once again sent through some great shots for us. 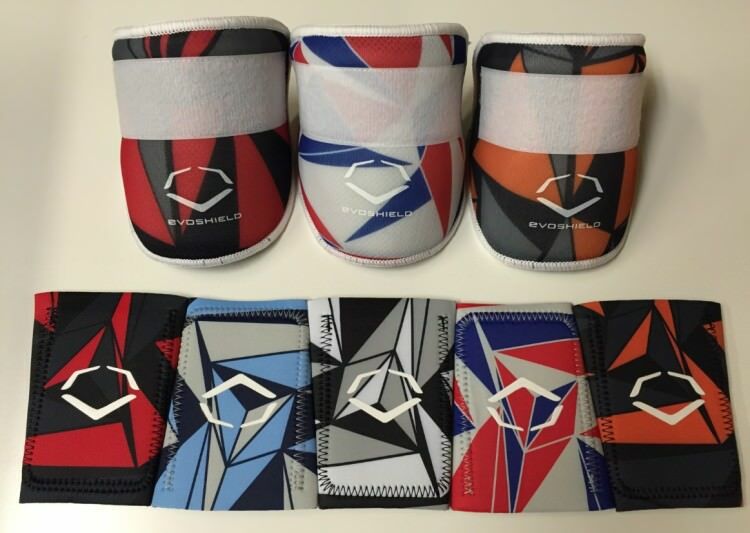 In the photo above you can see the elbow guard that Joc wore as well as the various wrist guard colorways done for the rest of the Evosquad. From what we gathered, these are exclusives to the All-Stars and will not be made for sale. I know if they were you’d be all over ’em. 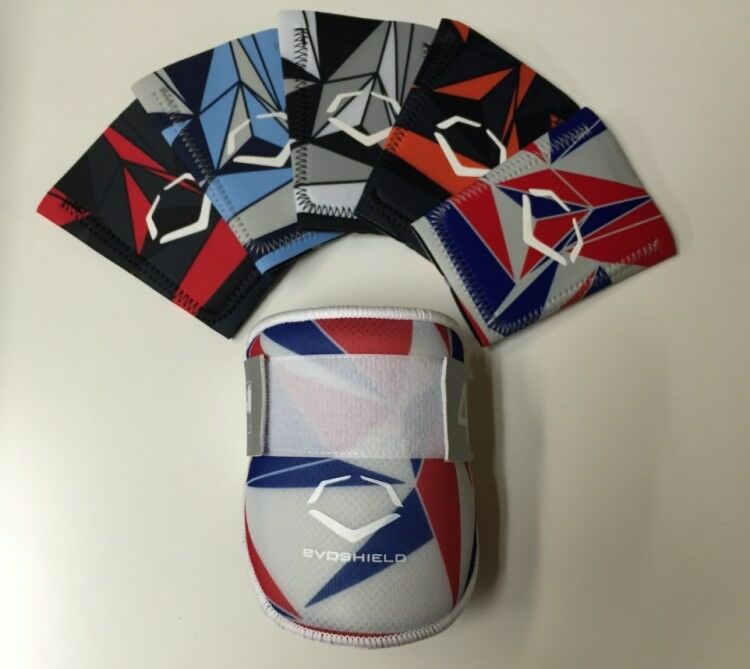 Evoshield was kinda gauge with their definition of Evolution. I had no idea that this would be the result. 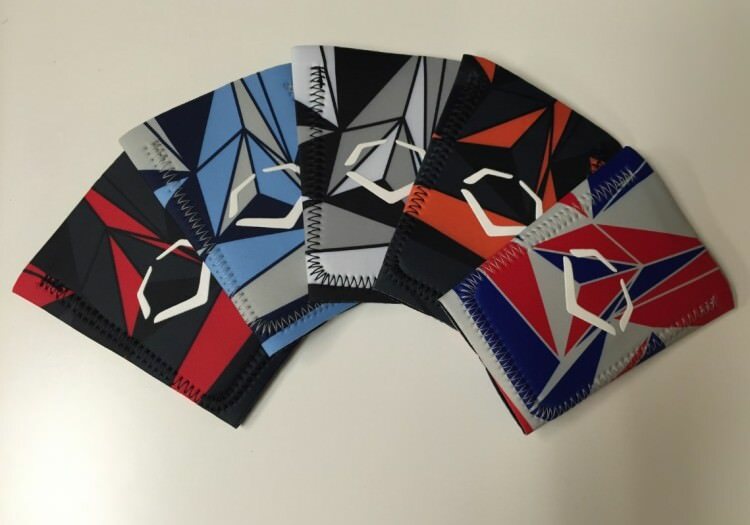 This is why we love evoshield, it’s on their players for a few months, and then, bango, it’s available to everyone! Hey Mike, make a post on that!